Wind down from the plethora of recreational adventures in our state parks with a serene night sleeping under the stars after a campfire program. 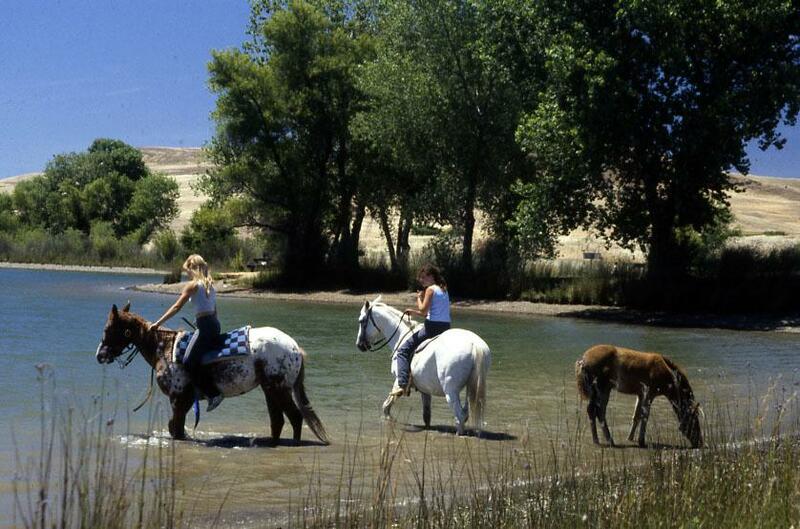 California State Parks includes an extensive trail system — nearly 4500 miles — for bikers, hikers, and equestrians. Read more to learn how these trails have been planned and how they are used. Giddy up! Bring along your trusty steed to dozens of parks, and even enjoy overnight camping with them. Click here to find out which parks have a place to hang your hat and tie up your horse! Whether roasting hotdogs and s'mores, telling ghost stories, singing corny tunes, or interpreting resources — everyone loves being around the campfire. Recreation, stress release, fun and adventure? Whether backpacking in the mountains or barbequeing by the sea, camping has always offered amazing and unique experiences. 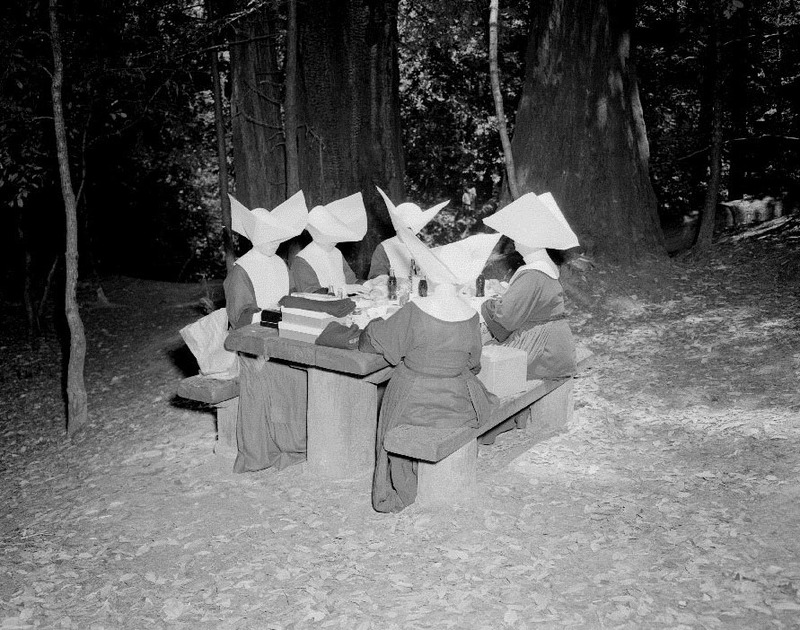 Watch this slideshow to see how visitors camped, cooked, and enjoyed California State Parks through the years. California's state beaches and state recreation areas offer water fun for everyone—from swimmers, boaters, anglers, surfers and kayakers, to beachgoers, waders and tide poolers. 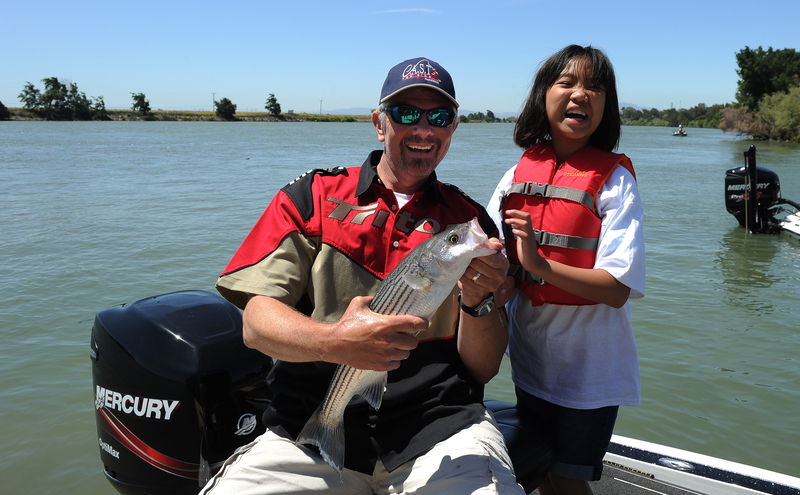 Volunteer boaters and coaches take disadvantaged or disabled young people out for a day of fishing at parks across the state. Learn more about how CAST gives everyone a chance for a great day outdoors. Off-highway motorized vehicles (all-terrain vehicles and snowmobiles) can crawl safely and responsibly through ruts and boulders in eight State Vehicular Recreation Areas. 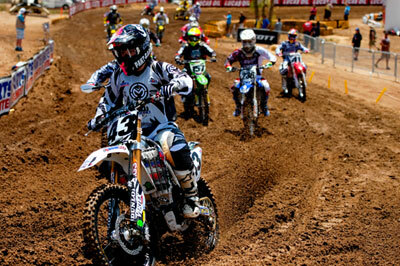 The Chappie-Z'Berg Off-Highway Motor Vehicle Act became law in 1971. The OHV Act aims to balance the demand for off-highway motorized recreation with natural and cultural resource protection. State parks above the snow line offer such winter recreation as cross-country skiing and snowshoeing. 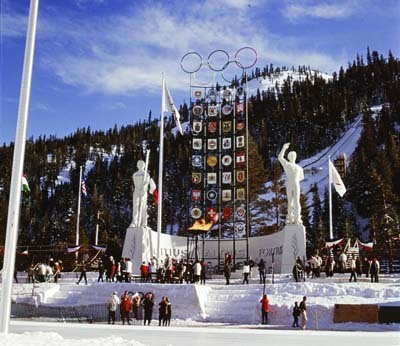 Did you know that in 1960 the Winter Olympics came right to California's backyard?Held at Squaw Creek in the Sierra Nevada Mountains, the 18th annual Winter Olympics brought national attention and new amenities to the Lake Tahoe region. Click here to learn more about California's Olympic spirit. Wonder at our state parks scenes — from dramatic surf to faraway treetops to battling elephant seals to endangered birds to insects scurrying along a grass blade. Click here to learn more about these treasures. Farsighted groups and partners join committed employees and generous volunteers to move each of our state parks from concept to reality. Irreplaceable cultural landmarks — from Native California Indian grinding rocks to forts and missions to mansions — are preserved for posterity in our state parks. Click here to learn more about the treasures preserved and interpreted by California State Parks. Click here to learn more about California State Parks' promises to the future. The story of California State Parks dramatically comes to life in "California Forever," a powerful and moving two-part television program composed of stunning cinematography and rare archival imagery. Click here to learn more about "California Forever."